In 1661, David Jones settled on the eastern bank of a river that would eventually carry his name – the Jones Falls. The Jones Falls played an important role in the initial growth of Baltimore City due to its 260-foot drop from the headwaters to the harbor that provided waterpower for the operation of grist mills, from foundries, and textile mills. 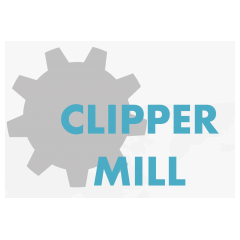 At its height, eleven mills operated on these banks, the most prominent, Clipper Mill Industrial Park. 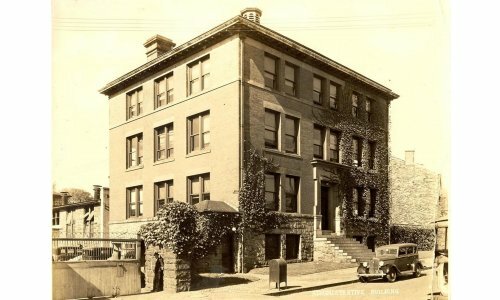 In 1843, a modest machine plant was born in the outskirts of Baltimore City at 161 North Street. 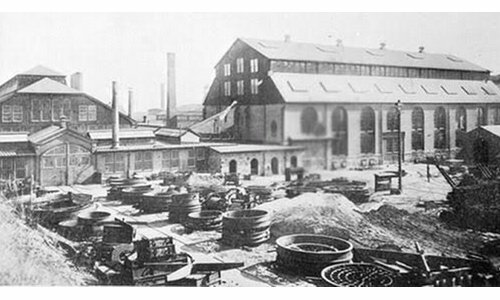 Founded by Robert Poole, joined in 1851 by partner German Hunt, the plant served as one of the country’s largest machine manufacturing shops. Two years later, after a fire that damaged the factory and halted operations in 1853, the gentlemen moved their operation to Woodberry Road, just north of a nameless branch of the Jones Falls at the foot of Tempest Hill. The new plant, coined Union Machine Shops, housed Poole and Hunt’s general offices, an iron foundry, erecting and pattern shops, a melting house and stables. 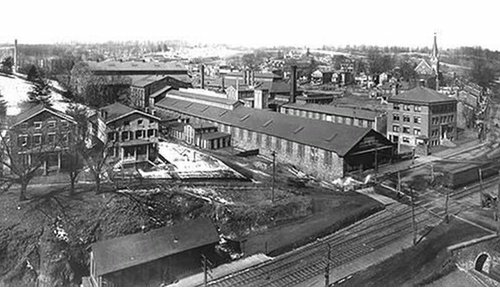 Instantly it became the backbone of the Woodberry/Hampden community, employing thousands of men as it grew to become the country’s largest machine manufacturing plant. The Foundry, complete with railroad siding and tracks for moving raw material and finished product, was home to the first looms for producing “cotton duck,” the cloth used for the sails during the first World War. The most remarkable feat accomplished at the plant, the production of a pit-lathe capable of turning out a wheel sixty feet in diameter, gained national attention for being the largest lathe in the world. In addition, the company cast the 36-inch columns and brackets that still support the US Capitol dome in Washington, D.C. Following the War, the company was bought by Balmar Corporation, a subsidiary of the Franklin Railway Supply Company, a major force in the development of the steam locomotive. 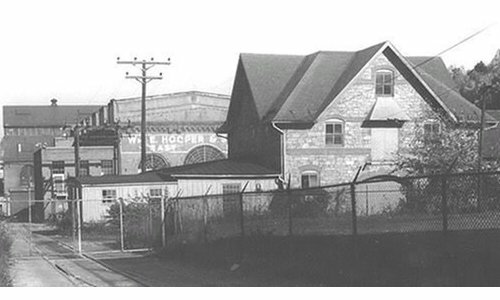 In 1903, Robert Poole passed away and, in his honor, the mill continued to operate until 1920. In 1995, the site experienced a terrible fire, eliminating most of the commercial space and forging the way for an adaptive reuse development project that will create a modern-day live/work community.